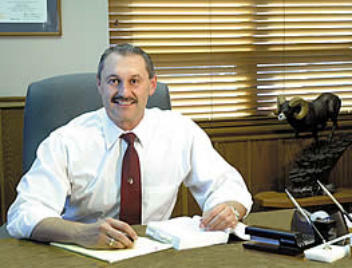 Richard Dorigatti has practiced taxation and been an accountant for more than 30 years; with an emphasis in advanced income and estate tax planning, tax preparation and compliance, extensive business consulting, entity design and structure, and qualified business valuations. Richard Dorigatti Advisors, LLC 271 N. Spring Creek Parkway, Suite C Providence, Utah 84332 435-213-3625 More than accountants and taxation...unprecedented answers. Visit the About page to learn more about Mr. Dorigatti and his qualifications.